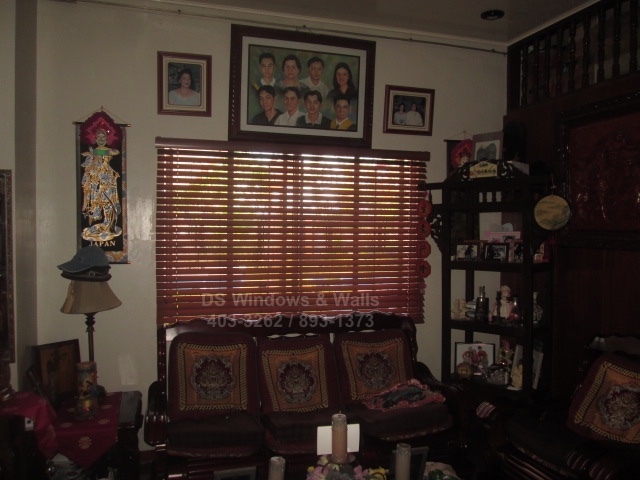 When you head over to your parents’ house for a visit or a normal get together, do you notice that the old blinds or curtains in their house that has been there probably since your childhood days are starting to look a little old, perhaps with stains? Your parents deserve the best, so why not treat and surprise your parents this year and give them a unique gift that they’ll surely appreciate and won’t expect. 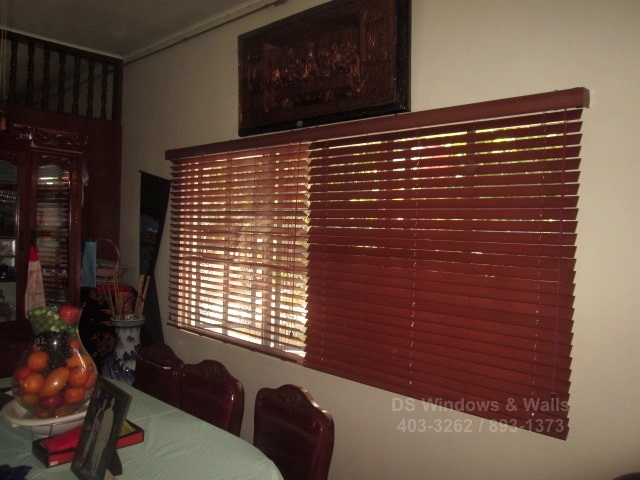 Some gift ideas is to replace your window cover with faux wood blinds. One of the nicest gestures and kindest gift you can give to your parents is something that they can really use and could make their life much easier. One of the unique ideas for a present is a new set of window blinds it’s surely an unexpected gift, but at the same time they’re also an incredibly thoughtful and practical present too. Without a doubt everyone will find a great use for a new set of window treatments that your loved one won’t expect, but they’ll certainly appreciate. When choosing for a window blinds gift you also need to consider your parents taste for window blinds and which type of blinds that will fit into their home design. 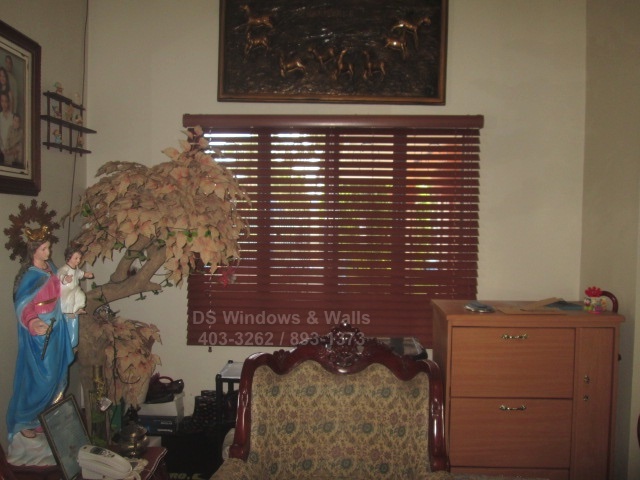 For our client she opted for Faux Wood Blinds since her parents’ home design is more on traditional motif and faux wood is perfect for their home style. Faux Wood Blinds are one of the best wood blind imitation that perfectly capture the appealing charm of real wood and at the same time acquire the benefits of PVC materials that real wood cannot accomplish. Most older people are also more familiar with faux wood blinds functions since its popular even in the past which make it easier for them to use. 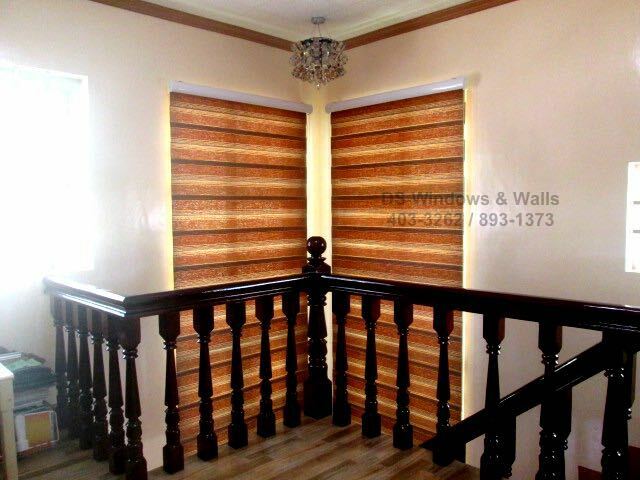 Our client also considers many things such as the durability, material quality, safety, easy maintenance and other more benefits which Faux Wood Blinds can provide. Since faux wood blinds are made of PVC materials it’s perfectly durable to last for a long period of time and it’s very easy to clean with just the use of dry or damp cloth or using a vacuum cleaner. 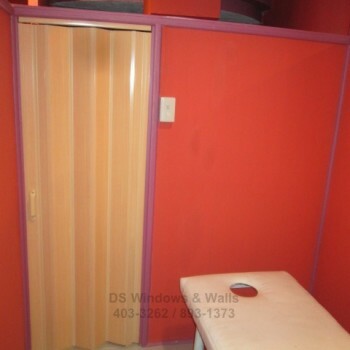 Also in DS Windows & Walls we only offer a high quality of PVC materials that we use in our faux wood blinds to ensure all our client safety especially because, some low quality of PVC can sometimes release toxic chemical in the air if expose in too much sun.